Make your reservation. Credit Card as warranty. Hotel and Residence in Fiumicino, near the seaside and the center, the Rome Airport (FCO airport), the New Rome Expofair, and Parco Leonardo Trade Center. 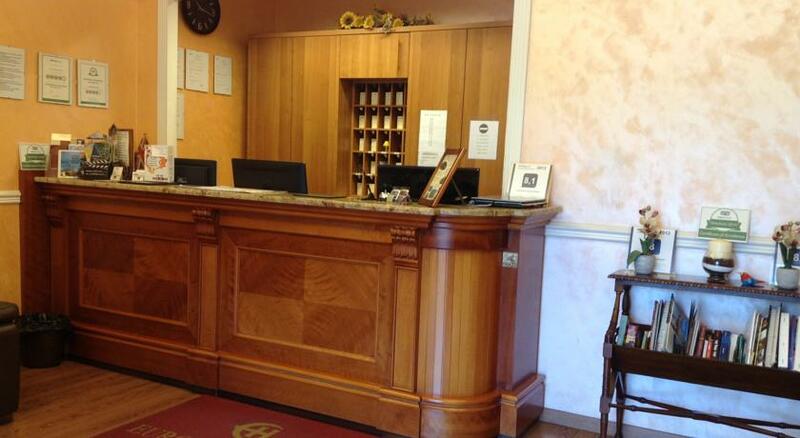 3 stars hotel, near Fiumicino airport (Leonardo da Vinci). The hotel offers non smoking single, double, triple, quadruple rooms and junior suites. Rooms are equipped with soundproof windows, direct line telephone, heating, air conditioning, minibar, safety boxes, internet and wi-fi connection, clock radio, DVD player and a desk. 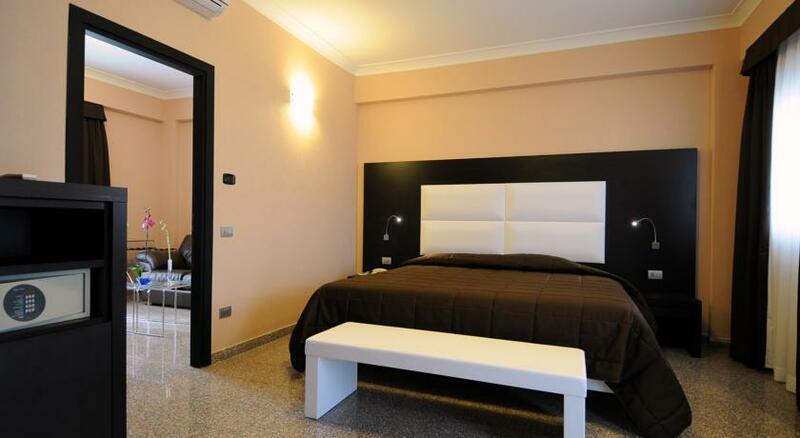 double room, living room, kitchenette, bathroom with shower, covered balcony, private parking. The exclusive and elegant location is suitable both for business and leisure stays. Book now your room with credit card as warranty!